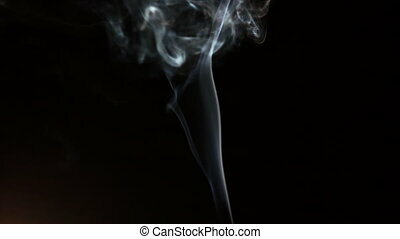 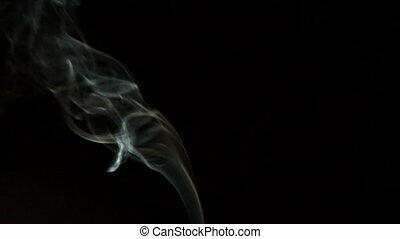 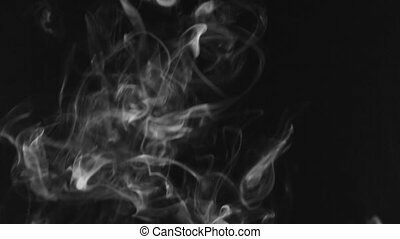 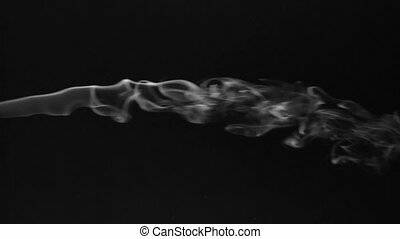 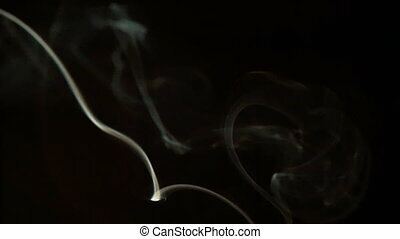 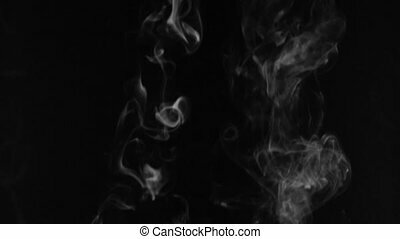 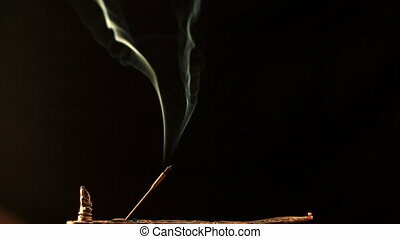 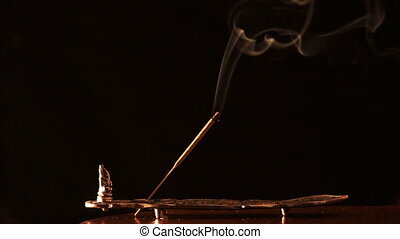 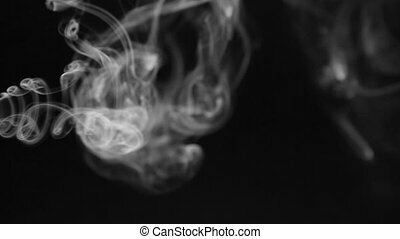 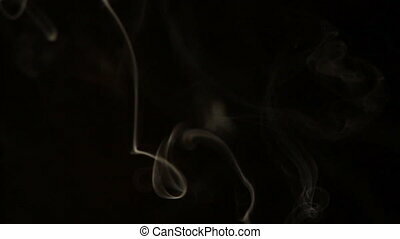 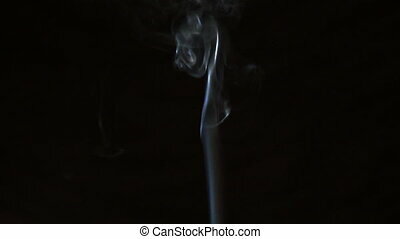 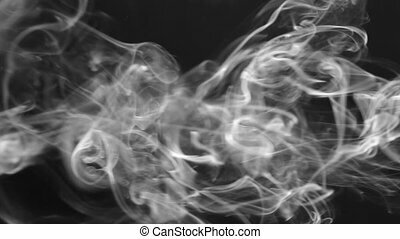 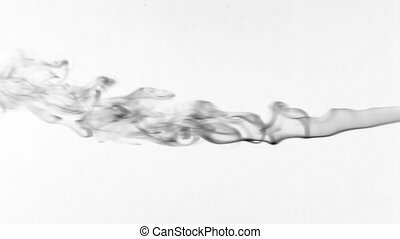 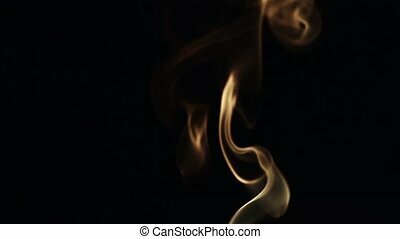 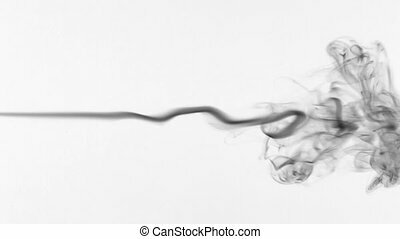 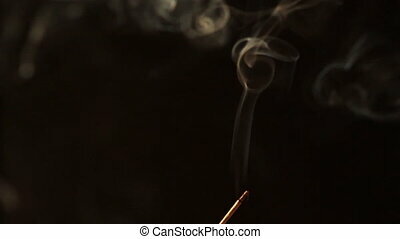 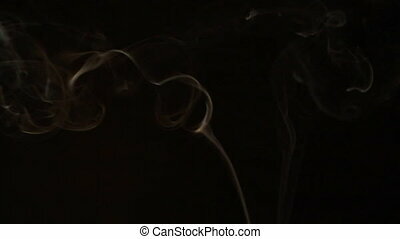 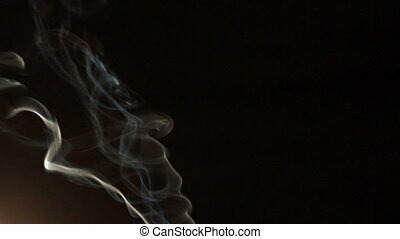 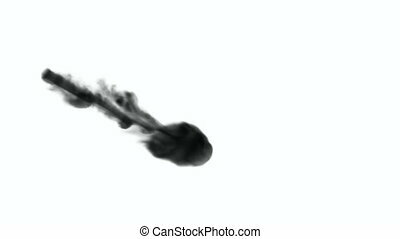 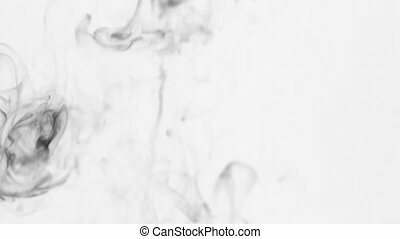 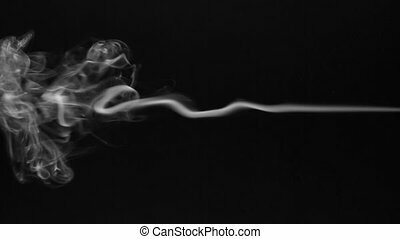 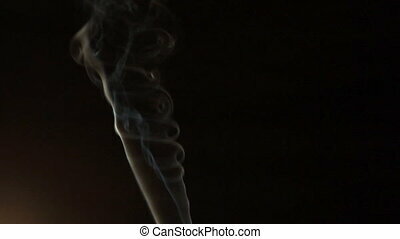 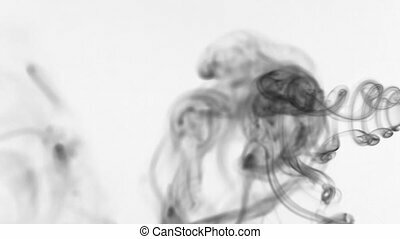 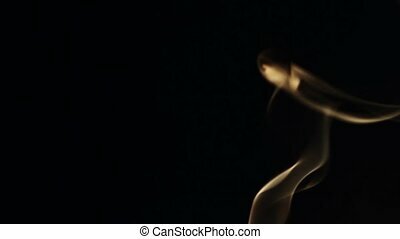 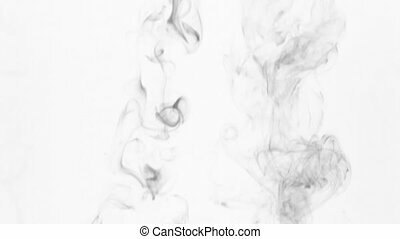 Beautiful twist of white smoke on a black background. 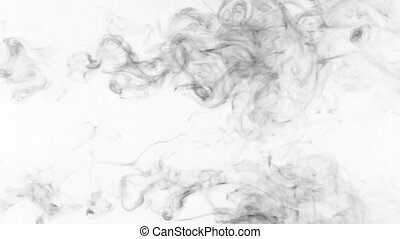 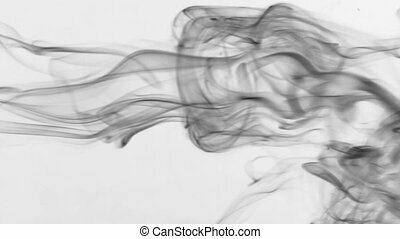 beautiful stream of smoke for your projects. 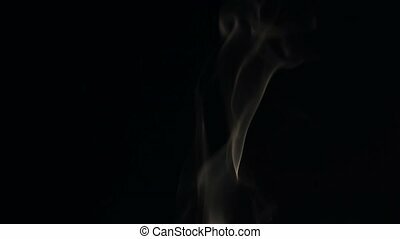 Beautiful Twist Of White Smoke On A Black Background. 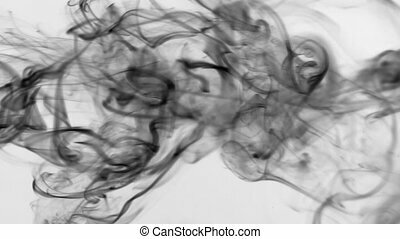 Clubs of black smoke pulsing on a white background. 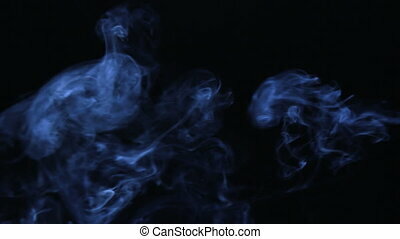 Beautifully puffs of smoke.